With newer window technologies available on the market, you can do away with old, conventional windows that do not provide adequate energy efficiency. We at Access Windows & Glass, LLC provide a wide variety of the best vinyl windows for Seattle, WA commercial properties. If you are under the impression that the best vinyl windows for your Seattle home are too expensive then let us assure that the vinyl replacement windows prices are actually very reasonable. Better yet, we have a wide variety of vinyl replacement windows, enabling you to choose ones that suit your budget. If you are still skeptical about the benefits of these windows, you can take vinyl replacement window reviews from other Seattle homeowners. 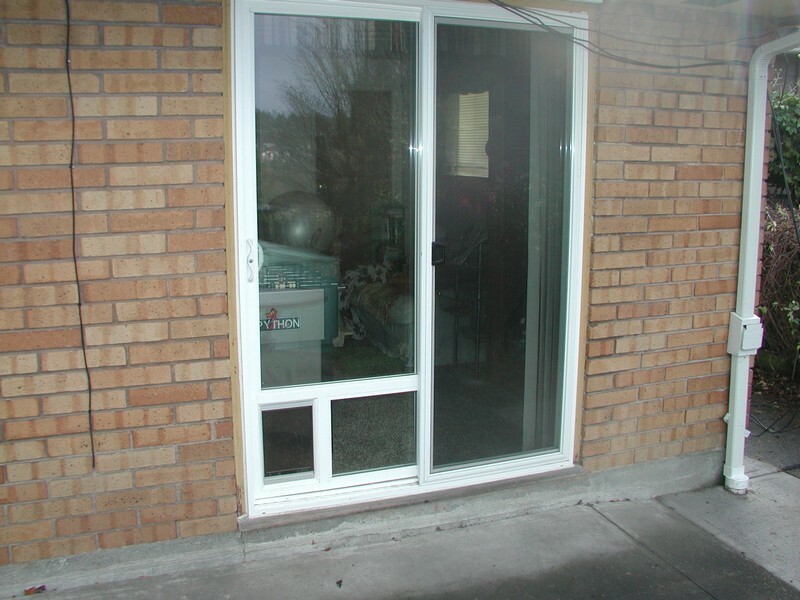 We promise superior quality vinyl replacement windows installation in your Seattle home and commercial buildings, regardless of whether you choose to get a single window installed or enough windows for your entire property. 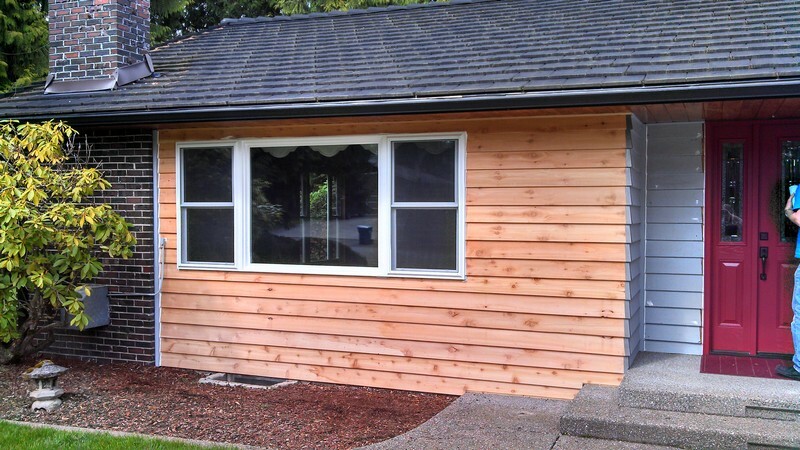 Why Choose Us to Install the Best Vinyl Windows in Seattle? Being a committed and professional company dealing in best vinyl windows in Seattle, we assure our clients of the best quality products and services. If you are unsure of the type of windows that would be suitable for your home, you can take the assistance of our consultants. We assure you that the installation of the windows in your Seattle home will be done at the most competitive price, giving you the most value for your money. 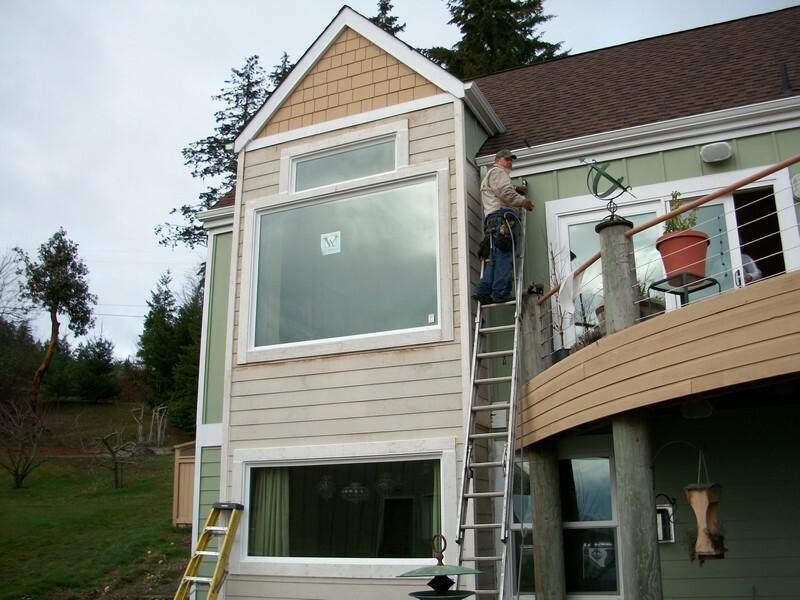 If you have been thinking of upgrading the windows of your home and are looking for the assistance of a reputed company that caters to Seattle, call us at 253-534-8200 today.